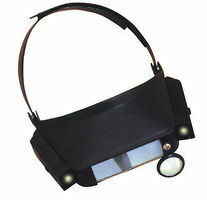 Shop online for 33 science kits / projects / experiment / educational kits gallery images at discounts up to 32%. Tamiya is ranked #1 out of 4 science kits / projects / experiment / educational kits gallery images manufacturers, followed by Woodland Scenics, and Magnifiers. 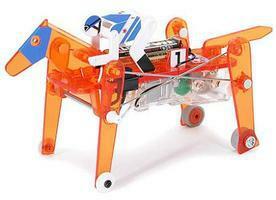 This is a four-legged mechanical dog with various speed controls. The dog walks by transferring motor revolution to reciprocating motion via crank and linkage rod. Main body and legs are made of transparent yellow parts to allow viewing of internal mechanisms. Construction is simple as parts can easily be attached with screws. Wiring has also been made simple. This is the Scene-A-Rama Earth by Woodland Scenics. Suitable for Ages 7 & Older. This is the Scene-A-Rama Winter Effects Accent Kit by Woodland Scenics. This is the Scene-A-Rama Scenic Spray Glue by Woodland Scenics. Suitable for Ages 7 & Up. This is the Obstacle Evading Mechanical Beetle Assembly Kit from Tamiya's RoboCraft Series. For Ages 10 and Up. This is the Aerial Ropeway Passenger Cabin Basic Set from the Tamiya Educational Construction Series Suitable for Ages 10 & Older. 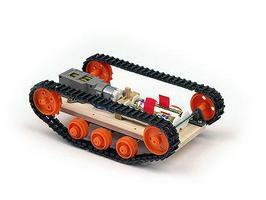 Assemble A Mechanical Turtle (Crawling Type) with this Educational Modeling Kit from Tamiya's Robo Craft Series. Suitable for Ages 10 and Older. This is the Scene-A-Rama Grass by Woodland Scenics. Suitable for Ages 7 & Older. Assemble a Mechanical Giraffe (Four-Leg Walking Type) with this Educational Modeling Kit from Tamiya's Robo Craft Series. Suitable for Ages 10 and Older. 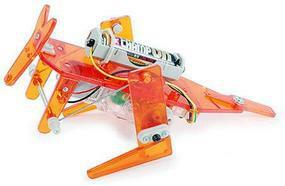 This is a Loopwing Wind Power Generator Set from Tamiya Suitable for Ages 10 & Older.